“Minimally invasive aesthetics in everyday practice” is co-sponsored by Tribune Group GmbH. Tribune Group GmbH is a recognized ADA CERP and AGD PACE provider. Dr. Jure Poglajen graduated at the Ljubljana Medical Faculty in 2004. As a senior student he attended student exchange programs in Sweden, Ireland and Macedonia. Dr. Jure uses ear acupuncture as a complimentary method in dental medicine. His favourite fields in dentistry are laser dentistry, endodontics and oral surgery. In 2013 on Biolase symposium in Barcelona Dr. Jure was awarded with the Biolase Ambassador Award. Since 2004 he works in a family dental clinic in the town of Brezice, Slovenia. Dr. Jure works as an opinion leader for many international dental companies based mostly in the USA, Scandinavia and Australia. 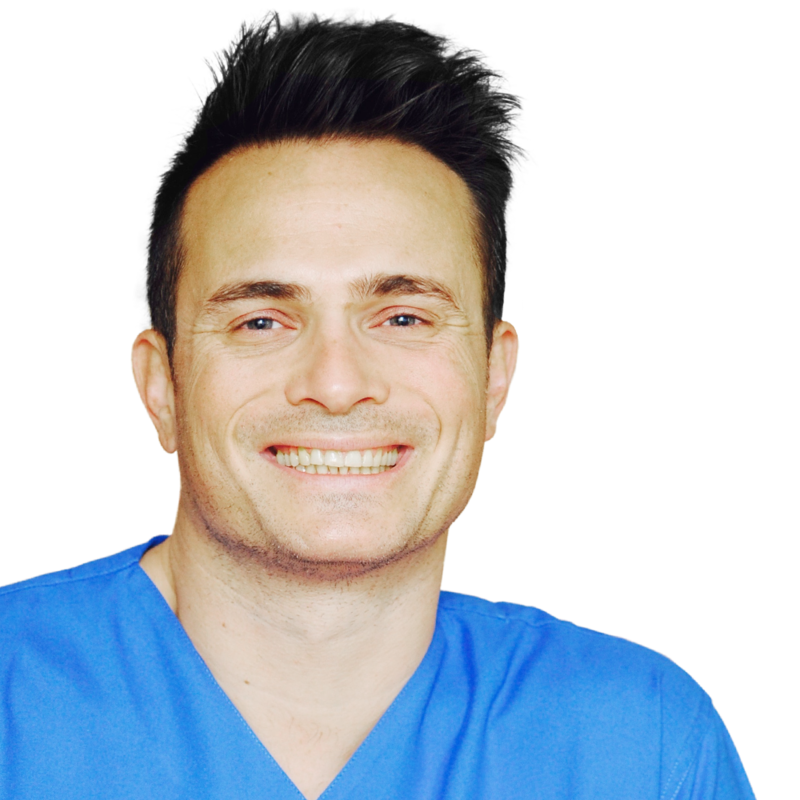 As a modern dentist he likes to share his knowledge and skills – thus he organises lectures, workshops, hands-on courses in endodontics, glass fibre composites, hard and soft tissue lasers and other innovative instruments. Several times he has been invited as a speaker at domestic and foreign events. In August and November 2015 he helped the refugees as a volunteer on the Greek island of Lesvos being the only available dentist to perform mostly extractions literally on the field. He and his partner organised a collection of 10 tons of humanitarian help to be transported from Slovenia to Lesvos and Serbia. As I result for his involvement both in Greece and Slovenia, Dr. Jure is holding the current tittle of “Personality of the year 2015” given by the readers and journalists of Slovenian biggest newspaper Delo. 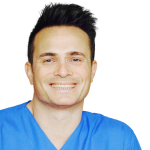 Dr. Jure is a skilled and experienced GP who will share his experience and thoughts about the usage, indications and tricks of Swedish surgical instruments.